Found 12 file extension associations related to Doom and 12 file formats developed specifically for use with Doom. From the legendary game developers at id Software, comes an explosive journey into the nightmare world of DOOM. Embark on a harrowing mission to rid a Martian Moon Base of hordes of demonic creatures. 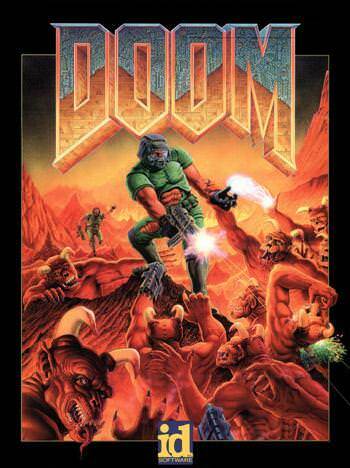 Navigate through DOOM's 24 maze like levels, scouring the corridors for secret areas and combat aids as you take on hell spawned demons with an explosive arsenal of chainguns, plasma rifles and rocket launchers. If you need more information please contact the developers of Doom (id Software LLC), or check out their product website.